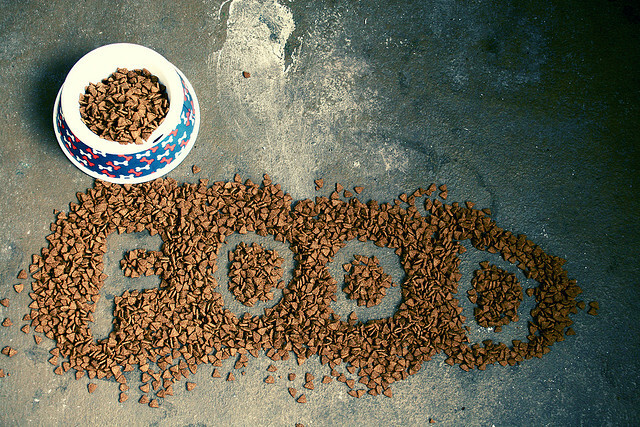 How do you feed your dog when you are away? Welsh computer consultant Nat Morris put its IT skills to work, and developed an ingenious system that lets him feed his pet friend Toby with a single tweet. According to the Daily Mail, anyone was initially able to feed Toby via Twitter at any time of the day, until Morris had to set up a limit to make sure the little dog didn’t become overweight. Unsurprisingly, this small hack earned Toby and its master some media attention, and Toby could soon be yet another Twitter celebrity.